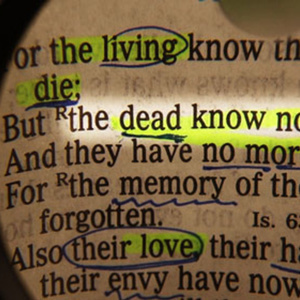 The Bible is divine revelation and yet can seem inconsistent in its message. Swedenborg's study of the language of correspondences can help. In this episode, host Curtis Childs and featured guests explore eighteenth-century scientist and mystic Emanuel Swedenborg’s spiritual writings about the inner meaning of the Bible. Curtis Childs is the digital media producer at the Swedenborg Foundation, a nonprofit organization whose goal is to spread eighteenth-century philosopher Emanuel Swedenborg’s timeless message of hope to all. While obtaining his degree in communication studies from Oakland University, Curtis experienced an internal battle with depression that led him to question God, existence, and his lifelong interest in Swedenborgian theology. After a period of intense suffering, he recovered from his depression with the help of modern medicine, therapy, and a return to the spiritually uplifting messages he found in Swedenborg’s writings. 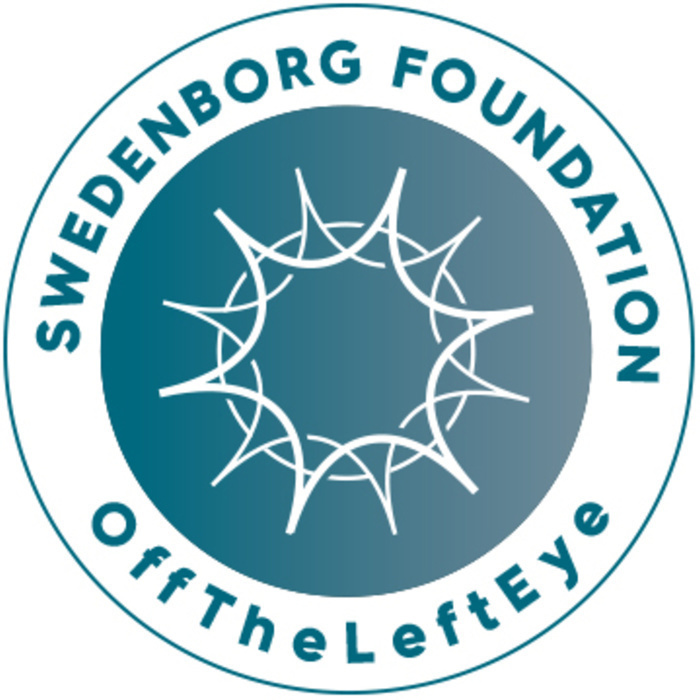 Now, Curtis is applying his education and desire to help others find peace through Swedenborg’s insights by producing and hosting a weekly webcast called Swedenborg and Life on the offTheLeftEye YouTube channel.